This dual-port angle stop feeds a faucet and dishwasher. A stop valve connects a building's water pipes to a toilet or faucet's water supply line. 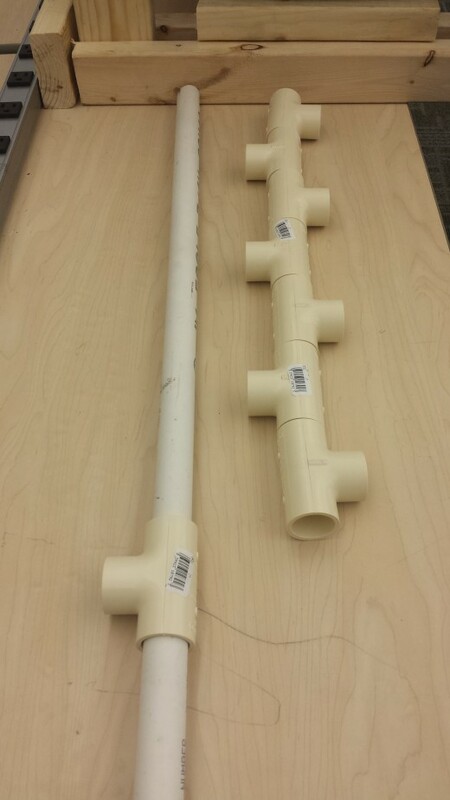 An angle stop attaches to pipes that come out of a wall, while a straight stop connects to pipes that penetrate the floor. 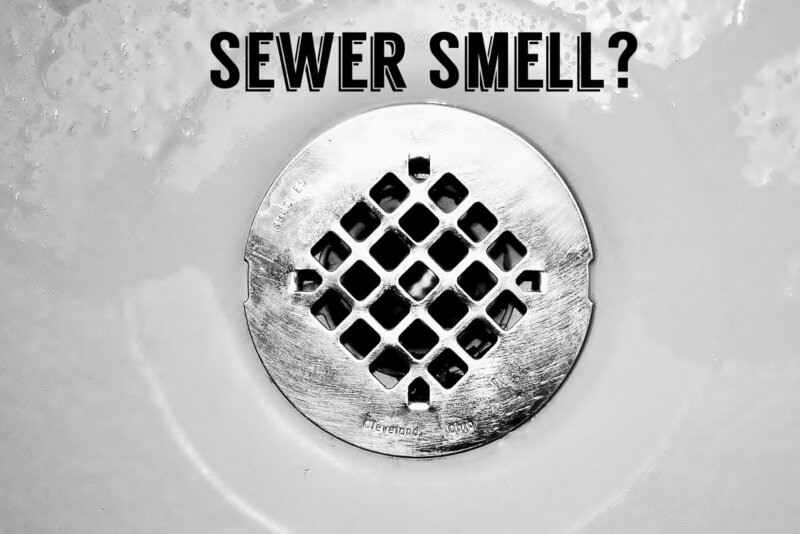 Both types of stop valves will let a plumber, or homeowner, replace a toilet or faucet without turning off the water to the entire building. 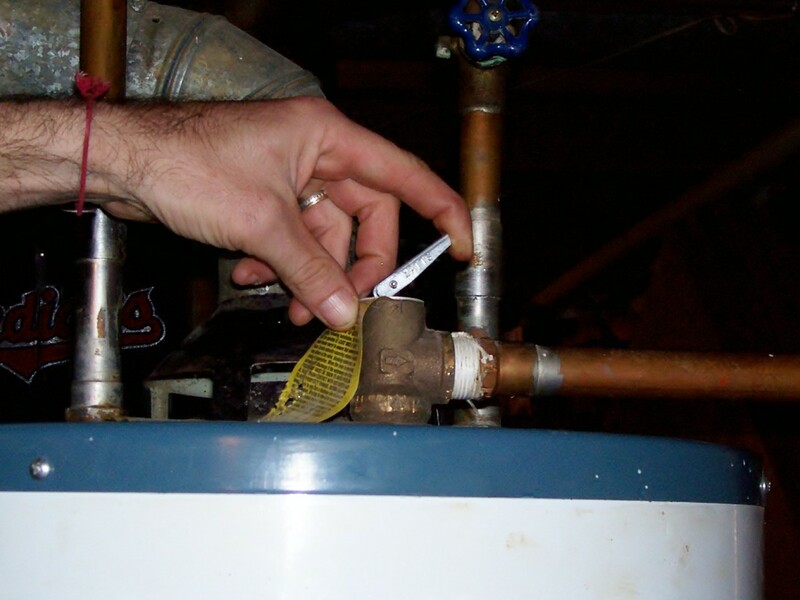 An angle stop, often referred to as a shut-off valve, will last many years without any problems. 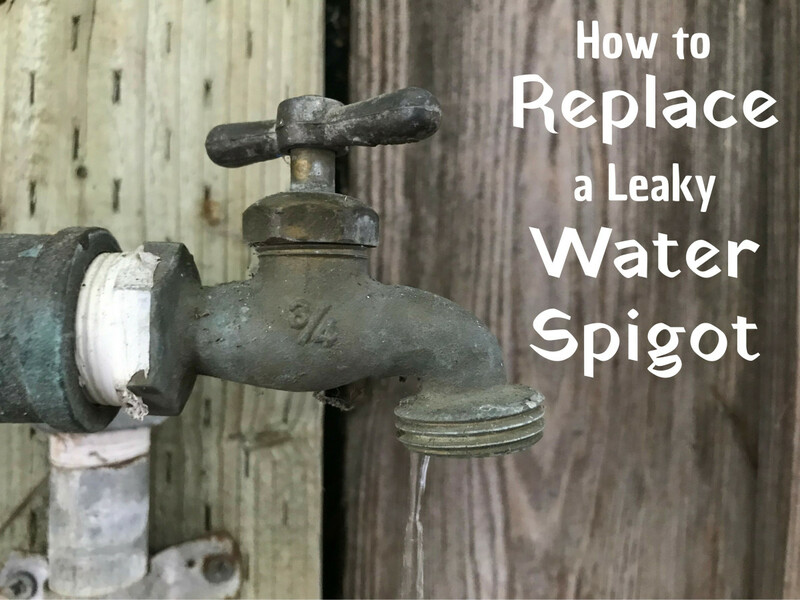 Many homeowners repair simple failures, such as leaks that develop around the stem after long periods of inactivity, without replacing the entire valve. The angle stops found at a local hardware store usually have either a brass or chrome-plated finish. Some customers choose a traditional multi-turn valve; however, others pick the more reliable, and modern, quarter-turn valve. Most residential angle stops have a 3/8-inch compression-thread discharge port; angle valves that supply an ice maker have either a 1/4-inch compression-thread discharge port or use a 3/8-inch to 1/4-inch reducing fitting. The type of intake port depends on the type of water pipe that the building uses: copper, iron pipe, CPVC, PVC or Polybutylene. Sometimes a leak develops in the seal surrounding the valve stem. Leaks here usually only appear after opening or closing a rarely used older valve. Tightening an angle stop's packing nut, the nut surrounding the valve stem, sometimes stops the leak. 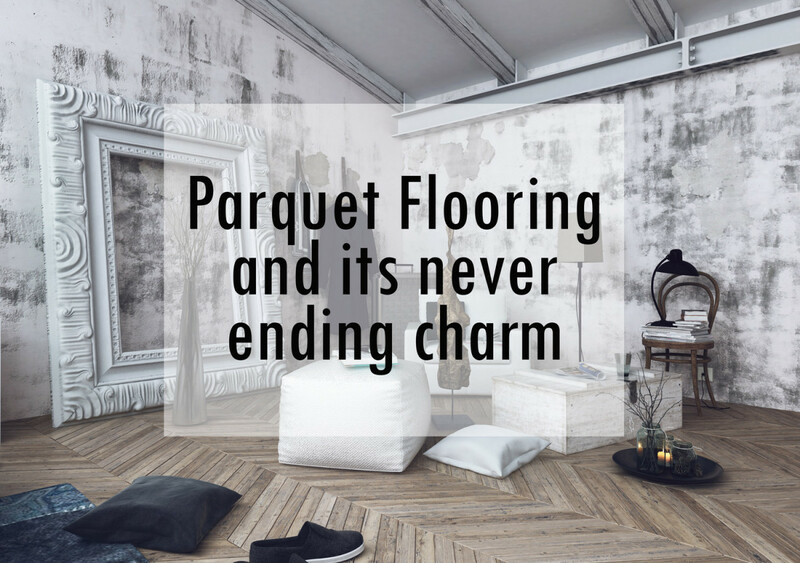 However, a badly deteriorated or compromised seal will not hold water. Always hold the valve body still with one wrench while turning the packing nut clockwise with a second wrench. Before replacing an angle stop, check a local hardware store for replacement parts. Not all shut-off valves have replacement parts available. Because of internal damage to the valve body, always replace older valves that have lost the ability to close completely. Try tightening all nuts on a leaking angle stop before replacing it. Turn off the building's water supply. Open a hose bib, releasing the water pressure in the building's pipes. Place a bucket under the existing angle stop. 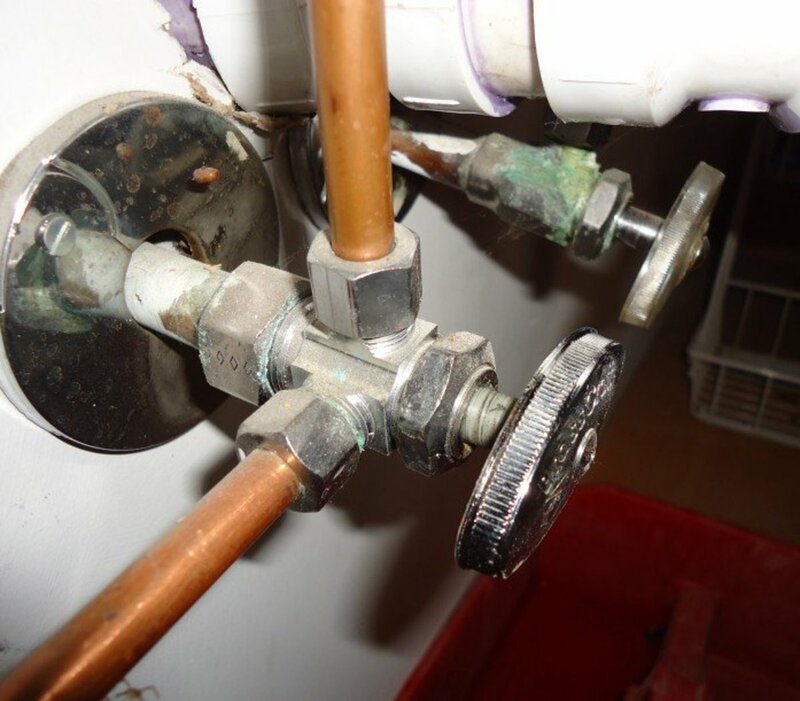 If the angle stop connects to a detachable supply line, grip the existing angle stop with a wrench and place a second wrench on the 3/8-inch compression nut holding the faucet or toilet's supply tube. Hold the angle stop still and turn the 3/8-inch compression nut counterclockwise until the nut releases. Remove the supply tube. If the supply line and angle stop are a single unit, remove the supply line from the faucet or toilet. Remove the existing angle stop, using the appropriate tool. Clean the debris from the 1/2-inch water pipe's surface. Install the new angle stop, using the appropriate installation method. Hand tighten the faucet or toilet's supply tube on the angle stop's discharge port. Place one wrench on the angle stop's body and the second wrench on the 3/8-inch compression nut. Turn the 3/8-inch nut clockwise, while keeping the stop still. Turn on the building's water supply and check the valve for leaks. 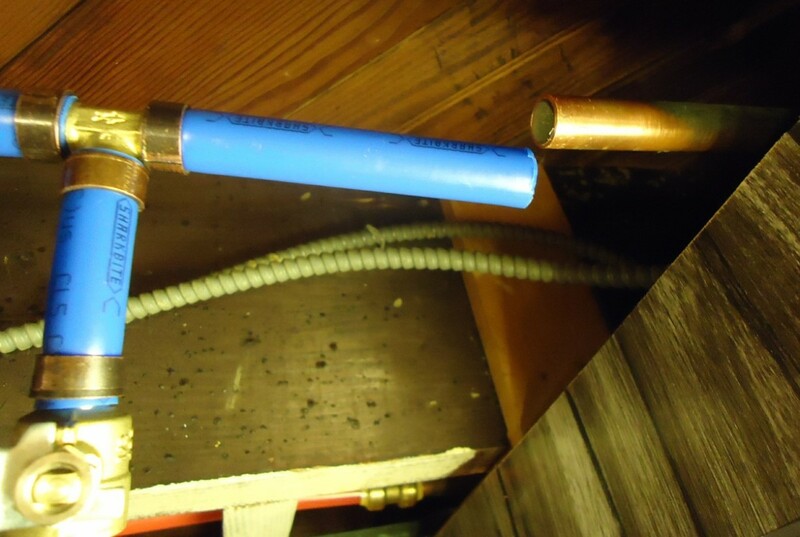 Buildings with copper or CPVC water pipes can use an angle stop with a compression intake port. A compression angle stop uses a compression nut to squeeze a brass ring into the space between the building's water pipe and the angle stop's body. Slip the 1/2-inch compression nut over the building's 1/2-inch water pipe. Force the brass ring over the pipe. Slip the angle stop's intake port onto the water pipe. Slide the brass ring and compression nut back toward the angle stop. Hand tighten the compression nut. Place one wrench on the angle stop's body and a second on its 1/2-inch compression nut. Hold the body still and turn the nut clockwise two full turns. The angle stop must not twist while tightening the nut. If the compression fitting leaks, tighten the nut. A building with CPVC piping, a yellowish plastic pipe, can use a glue-on CPVC angle stop. CPVC uses specialized cement, sometimes called glue. The cement used on CPVC works on PVC; however, PVC cement does not bond with CPVC; some all-purpose cements work on both types of plastic. This type of angle stop has a small CPVC insert inside of its intake port. Prepare the outside of the CPVC pipe and the inside of the angle stop's CPVC insert with a CPVC cleaner and primer, using the brush located on each can's lid. Apply CPVC cement to the primed surfaces. Hold the angle stop, so its discharge port lays horizontally. Slide the valve's intake port onto the pipe and push until the end of the pipe touches the insert's backstop. Twist the angle stop until its discharge port is vertical. Twisting the angle stop insures the cement covering the insert and pipe bond with each other. Hold the angle stop on the pipe for 30 seconds. Let the cement dry, using the manufacturer's instructions, before turning on the water. A pipe thread angle valve screws onto a water pipe with male threads. Iron pipe has its threads turned directly onto its ends; however, copper and plastic pipes require the installation of a male-adapter fitting. 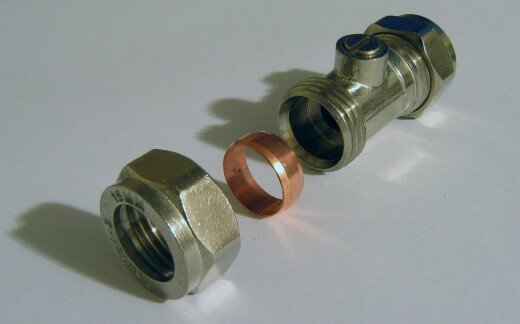 A male adapter uses National Pipe Thread, called NPT. All types of pipe can use this type of angle stop, as long as the pipe has male threads or the appropriate fitting. Cover the first third of the male threads with either plumber's tape or pipe thread compound. Pipe thread compound comes in either a tube or jar container. The jar has an application brush attached to its lid. Press the angle stop's intake end against the end of the male adapter and turn the valve clockwise until hand tight. Place one wrench on the male adapter and a second wrench on the angle stop. Keep the male adapter still and turn the valve at least one full turn clockwise. Continue to turn the valve until its discharge port faces the toilet or faucet. A crimp ring squeezes the PEX pipe against its plumbing fitting. 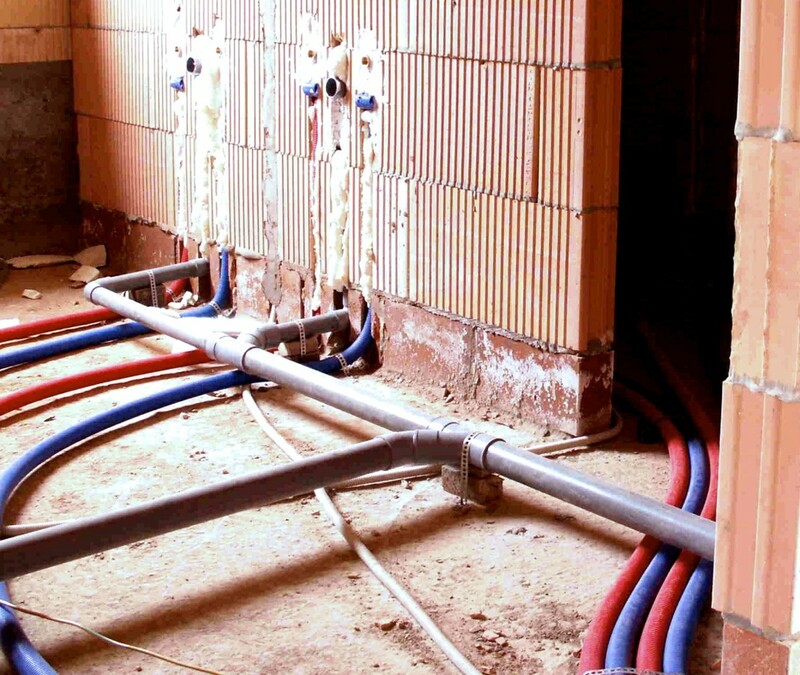 PEX and Poly angle stops attach to its respective pipe with crimp or clamp rings. The two types of pipe and valves use the same installation method; however, they are not interchangeable. 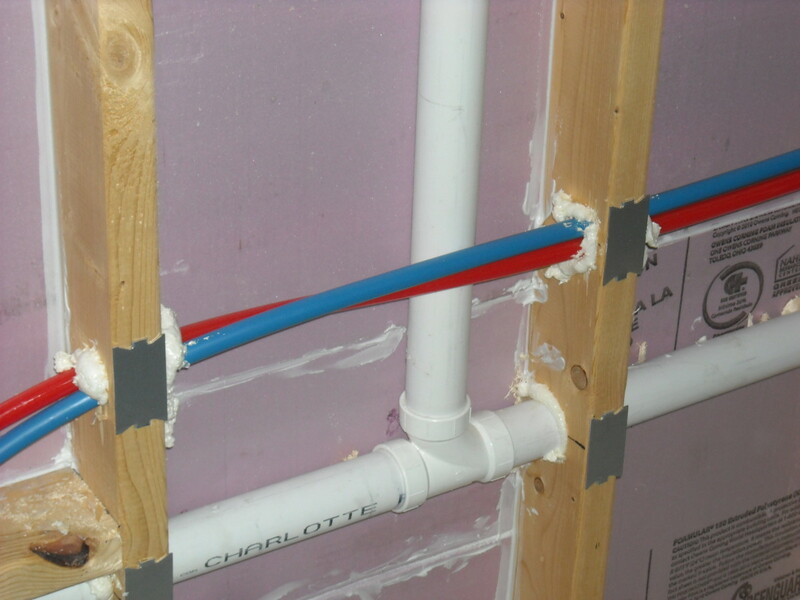 PEX pipe comes in white, red and blue. Poly pipe is gray colored. A crimp ring looks like a solid band. A ring compression tool presses the ring against the outside of the pipe. A clamp ring tool squeezes a tab on one side of the ring. Slide the appropriate ring over the PEX or Poly pipe. Force the angle stop's barbed intake port into the PEX or Poly pipe. Slide the ring toward the valve. The ring should rest about 1/4 inch from the end of the pipe. This centers the ring over the barbed end. Tighten the ring, using the appropriate tool. Test the ring with the tool's "Go/No Go" gauge. A fitting passing the gauge test spins completely around the ring. However, if the gauge binds, the fitting failed. 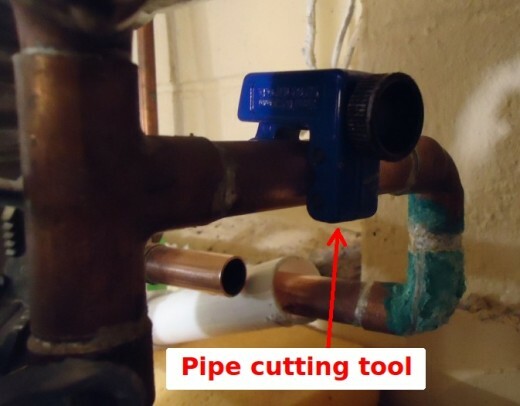 Cut off the ring and connect the fitting to a fresh section of pipe. Many plumbers replace this valve style with a push-on connection. A building with copper pipes can use a sweat angle stop. Plumbers braze this type of angle stop onto its pipe with a torch. Because of its low cost, most homes have sweat angle stops installed during the construction phase. Homeowners who are not competent with a torch and solder should not use this type of angle stop. Cover the copper water pipe's exterior and the inside of the angle stop's intake port with a flux, using a flux brush to smear the flux. Slide the intake port over the copper pipe. Hold a torch's flame against one side of the angle stop. Touch the other side of the intake port with a piece of solder. If the solder melts, continue to add solder until it gathers near the flame. Do not overheat the valve. If the solder does not melt, pull the solder away from the angle stop for a few seconds and retry. Flux helps draw the solder toward the torch when hot. Move the torch away from the angle stop and inspect the solder joint. Do not touch the hot pipe or valve. A push-on angle stop slides over copper, CPVC and PEX pipe. 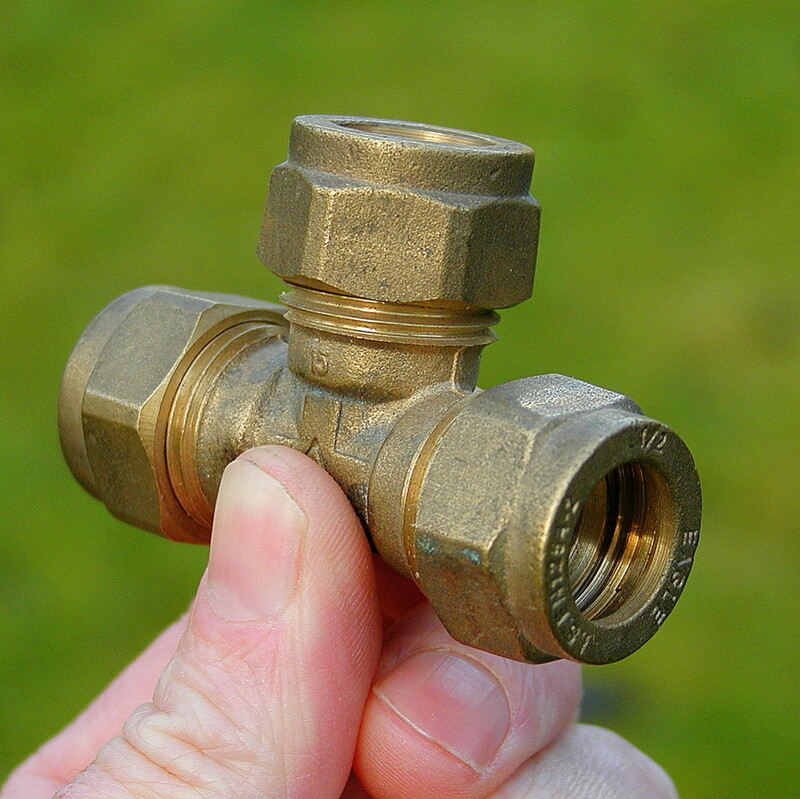 This type of valve, often called a Gatorbite or Sharkbite, does not require any special tools for installation. A push-on angle valve has stainless steel locking teeth and a rubber O-ring. The O-ring keeps the intake port watertight. The stainless steel locking teeth prevent the valve from sliding off the pipe. 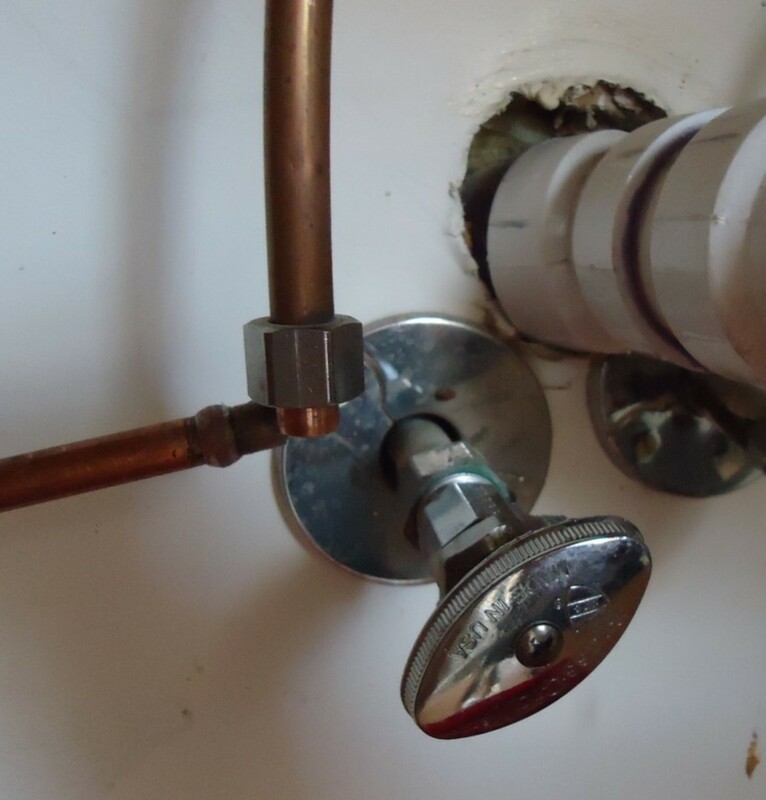 To create a leak-free joint, the pipe must be round and debris free. Cut the end of the building's water pipe square. Remove all sharp edges from the cut end. Nicks and burs sometimes damages the O-ring, preventing a complete seal. Clean all the debris from the outside of the last 1-1/2 inch of pipe. Push the angle stop's intake port over the pipe. Continue to push the valve until the pipe hits the valve's pipe backstop. Push-on fittings require a removal tool, a plastic C-shaped tool, for extraction. Slide the removal tool onto the pipe and position it against the push-on fitting's thin inner sleeve. Firmly grip the fitting with one hand and lay the index and middle fingers of the same hand on the tool, keeping the pipe between the fingers. Picture a baseball player's hand while throwing a pitch. Apply pressure to the tool and force the inner sleeve toward the fitting. The sleeve opens the stainless-steel teeth, releasing their grip on the pipe. Keep the tool compressed against the fitting and pull it off the pipe. What type of angle stop do you have on the kitchen sink?